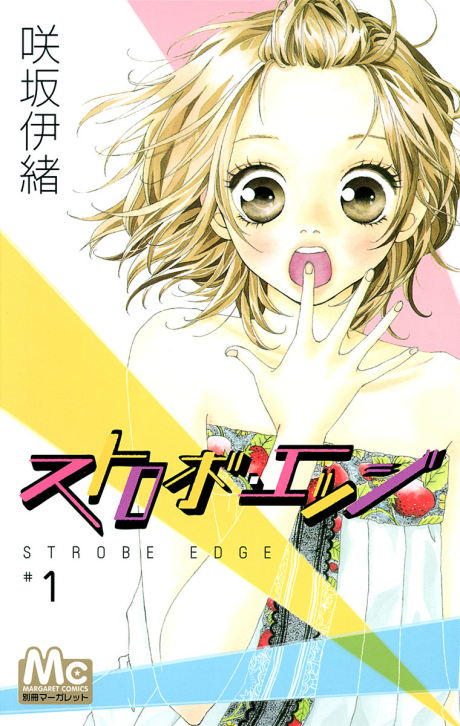 Having no experience in romance, the vibrant Ninako curiously explores the meaning of what "love" really is, and is surprised to feel a colorful range of emotions as she grows closer to the school heartthrob, the quiet yet gentle Ren, who also happens to be involved in a longtime relationship. With every intention of keeping her head held high, Ninako prepares to face the mental pain of this one-sided love that she had allowed to take root, facing a series of trials that would either contribute to her growth as a headstrong woman, or break her as it did with other girls. However, is this really a one-sided love? Or had something been silently sown in the most hidden part of Ren's heart? Chapter count includes 6 side chapters included throughout the series. Check more info for details.